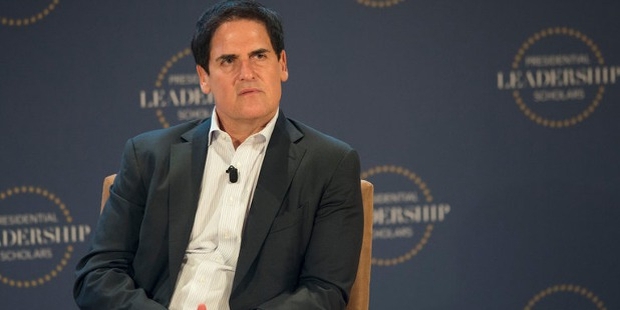 Mark Cuban is an American billionaire entrepreneur, philanthropist, and investor. 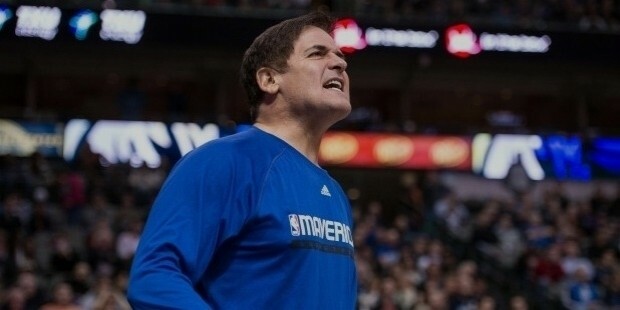 He made his fortunes by selling startups and is the owner of NBA’s Dallas Mavericks. He was also involved in film and TV program production business. He was recently in the news as he endorsed Hillary Clinton, the democrat candidate for US Presidential race in 2016. His net worth is estimated to be over $3 bn. 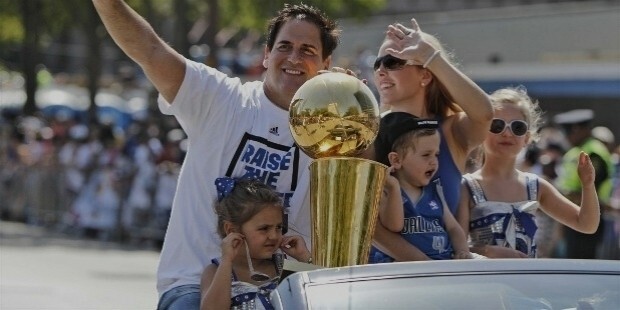 Mark Cuban was born on July 31, 1958, in Pittsburgh, Pennsylvania in a middle-class family to Shirley and Norton Cuban. His father was employed in an automobile upholstery business. He has a Russian lineage as his grandfather, Morris Chobanisky emigrated from Russia to do a business of selling goods from a truck while his maternal grandparents were from Romania. 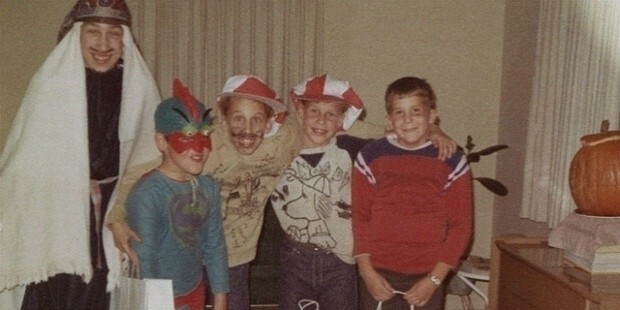 Having inherited the traits of his grandfather, Mark started doing business when he was in high school. He sold garbage bags to buy his favorite shoes, and also sold coins and stamps. He used to take Psychology classes while doing junior year in high school. He quit senior school to join the University of Pittsburgh. 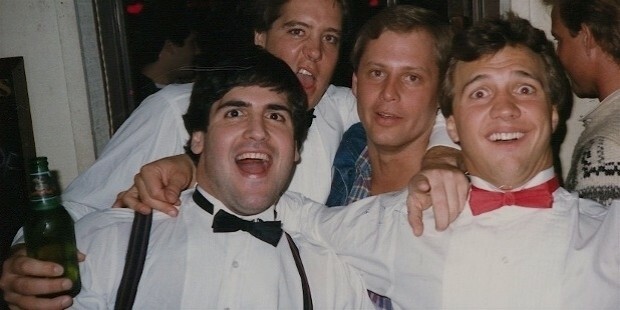 He continued to do a variety of jobs while in college. He worked as a bartender and dancing instructor and also held disco parties at the Bloomington National Guard Armory. He got transferred from Pittsburgh to Indiana University after a year. 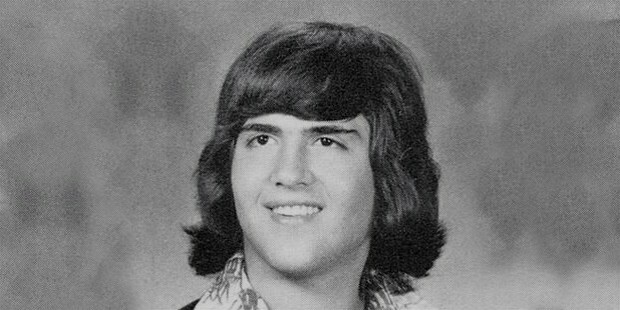 He graduated with a BSc in Business Administration from Kelley School of Business in 1981. His first full-time job after studies was at Mellon Bank in Pittsburgh. He was involved in studying machines and networking for a year before moving to Dallas where he began by selling software and setting up his own firm MicroSolutions. He soon mastered computers and networking. He began his first foray into selling businesses with MicroSolutions in 1990 which was bought over by CompuServe for $6 mn. This was followed by the setting up of AudioNet in 1995 with Tom Wagner. It was meant for broadcasting Indiana Hoosier basketball games online. It was renamed Broadcast.com and sold to Yahoo.com for $5.7 billion. He forayed into sports business with the acquisition of NBA Basketball team Dallas Mavericks from Ross Perot Jr in 2000. Within a year, he transformed the functioning of the club into a world class one after a decade of poor performances due to mediocre players and coaches. In 2001, the team qualified for playoffs and in 2006, it entered the NBA finals. 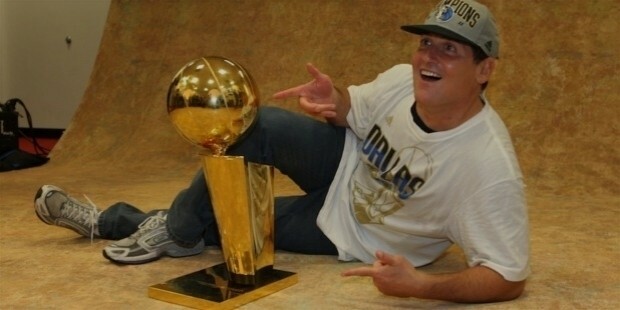 In 2011, the Mavericks won the title. As a businessman, he has been involved in several controversies. He had to pay $2 mn as a fine to NBA for making controversial statements. Once he described Ed T. Rush, NBA’s manager of officials, as not fit enough to run Dairy Queen. He even said that the basketball player Kobe Bryant’s sexual assault case was good for NBA. He also stirred controversies by making comments that were seen to be racist. 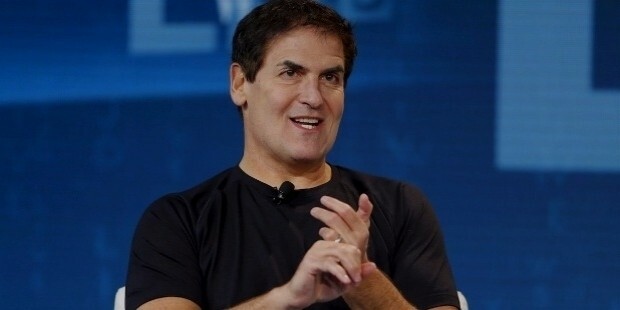 Age or money doesn’t make Cuban complacent and go into retirement. 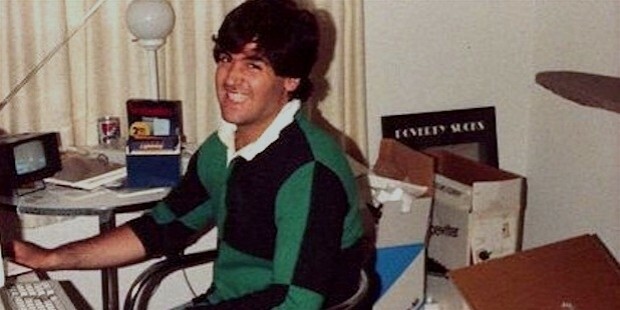 His recent ventures include high-definition satellite television network 'HDNet' (rechristened AXS TV) and he went on to promote reality shows on TV. 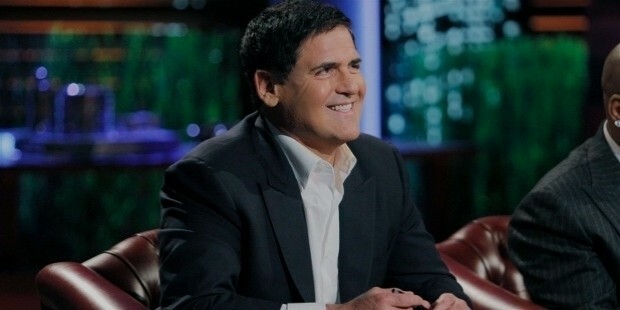 He is a ‘shark investor in ABC’s reality program Shark Tank. He purchased the Landmark Theatres chain and Magnolia Pictures in 2003. He launched the social media app Cyber Dust in 2014. He married his longtime girlfriend Tiffany Stewart in 2002. They have two daughters-Alexis and Alyssa, and a son- Jake. 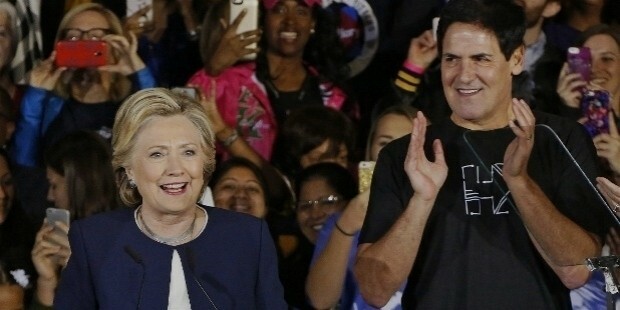 In 2015, he made waves by announcing that he could beat both Hillary Clinton and Donald Trump in US Presidential elections. Ultimately, he endorsed Hillary’s candidature in July 2016. He challenged Trump for a 4-hour interview in exchange for giving $10 mn to a charity of Trump’s choice.